Melbourne Victory fans are calling it the "heist in the Hunter." And an extraordinary admission from A-League chiefs regarding a technical glitch in the video assistant referee system has confirmed the club's Grand Final win over the Newcastle Jets was, indeed, highway robbery. 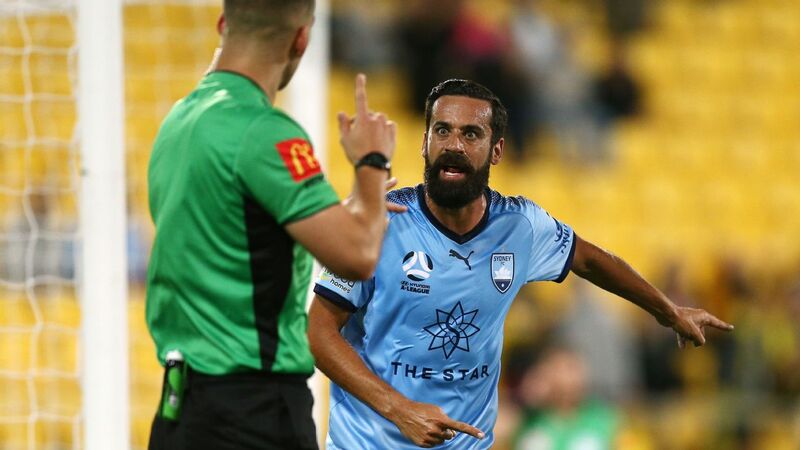 Football Federation Australia has launched a probe after conceding the VAR on duty, Craig Zetter, did not have access to the camera angles which would have enabled him to rule out Kosta Barbarouses' ninth-minute goal. Social media went into meltdown when replays showed James Donachie had drifted past the last Jets player when he headed Leroy George's set piece across the box and into the path of Kiwi international Barbarouses. The assistant referee never raised his flag but it's understood some members of the Victory coaching staff hesitated before celebrating because they believed Donachie was offside on their first viewing. 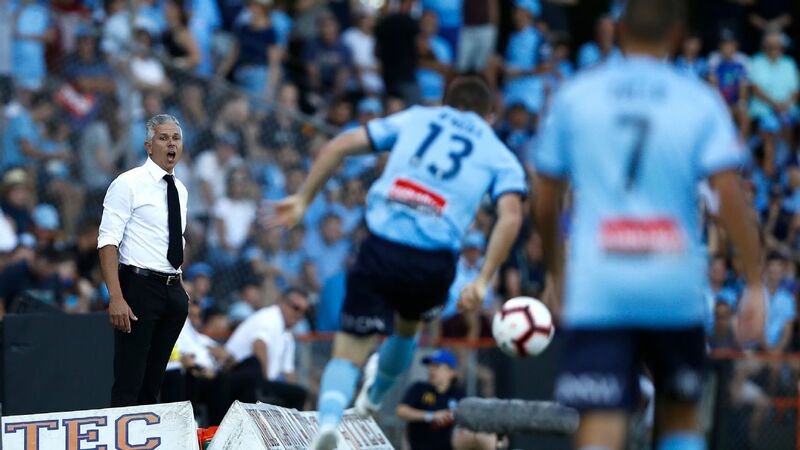 A-League chief Greg O'Rourke said Hawkeye had a "malfunction of software" that meant the broadcast feed was partially lost from the VAR system 30 seconds before Victory's goal. By the time it was restored it was too late to overturn the goal. 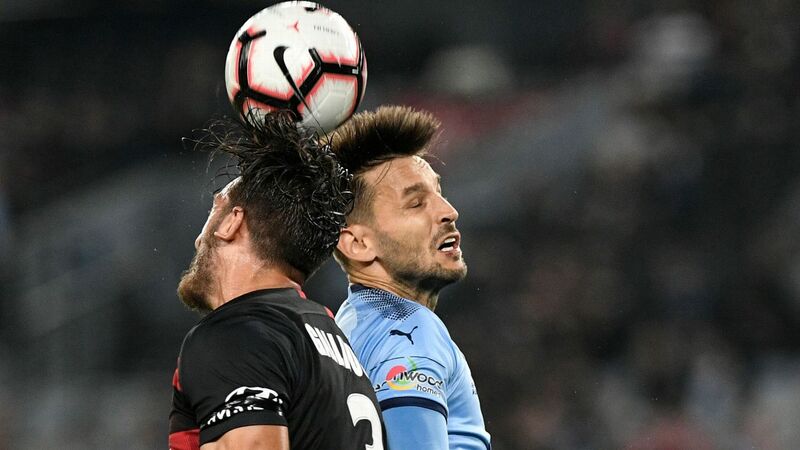 It was perhaps a fitting finish to an A-League season that was marred by VAR controversies, and comes as a dramatic warning of the system's fallibility before next month's World Cup in Russia, where it be used at football's showpiece tournament for the first time. 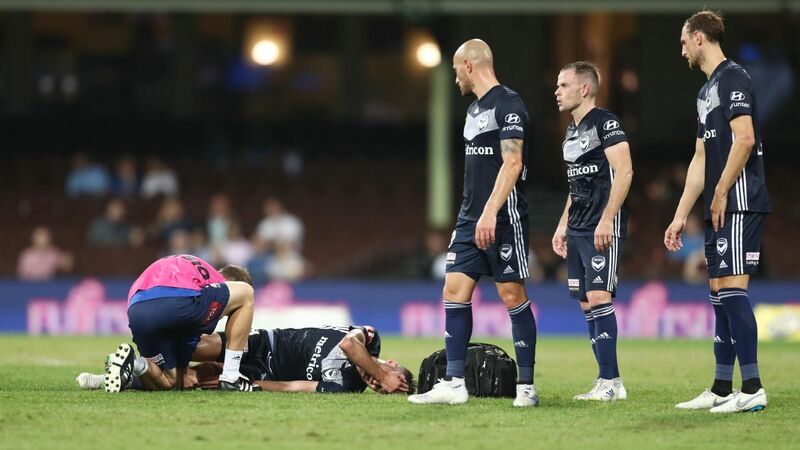 "We are extremely disappointed at this failure of the VAR technology and we understand the disappointment and frustration of the Newcastle Jets, their fans and indeed all football fans," O'Rourke said. "VAR was introduced here and in other parts of the world as a technology based solution to correct the human errors that inevitably are made from time to time when officials are making judgments in split seconds. "The technology itself failed ... we are working with Hawkeye to thoroughly understand why it did and what can be done to prevent this happening again." Three players appeared to be in offside positions before Melbourne Victory's Grand Final-winning goal. Jets CEO Lawrie McKinna half-heartedly requested a replay of the Grand Final when told of the revelations by O'Rourke. "That was the first thing I asked," McKinna told NBN Television. "At least FFA have put it out there that they got it wrong. It doesn't change the result. "There's been quite a few issues through the year with the system. FFA need to address it more and they need to train more people up to do the job properly so this doesn't happen next year." 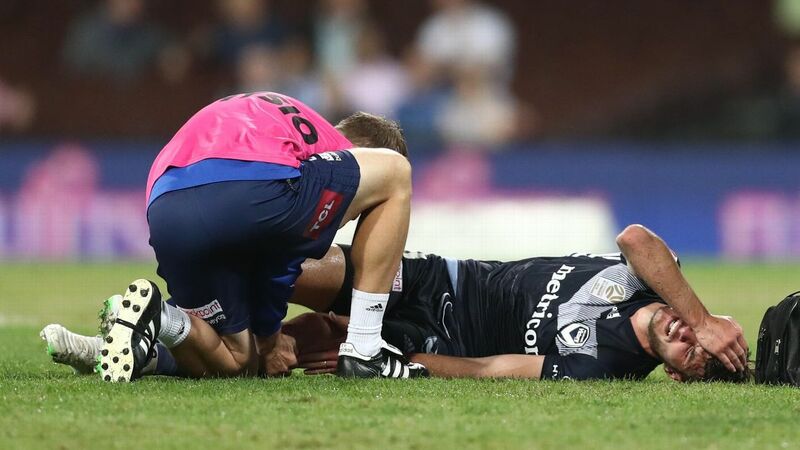 Victory coach Kevin Muscat told AAP: "I reckon there's been a few technical glitches throughout the season. "Three weeks ago when we played Adelaide, their goal was offside and the VAR didn't have the correct footage. "When we sent them our footage they acknowledged that it was offside. "I don't want to rub people's noses in it. "What I am saying is that we've got to allow more resources to give these guys all the correct software and technology that they need."